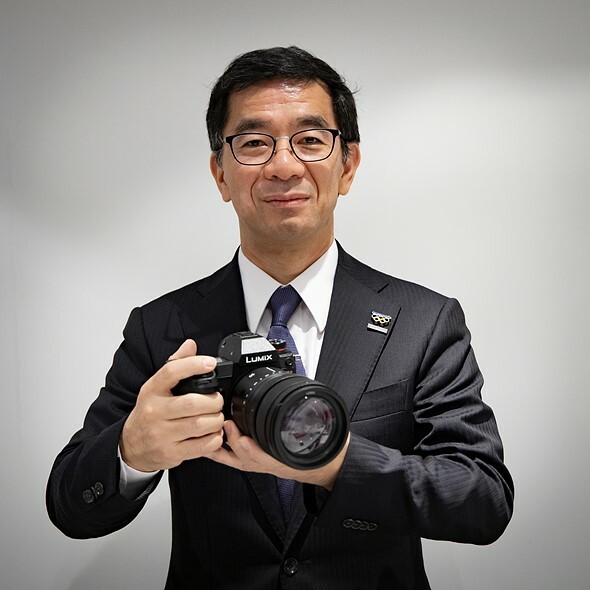 A reader just told us something about next announcement for Panasonic S1 and S1R full frame mirrorless cameras. 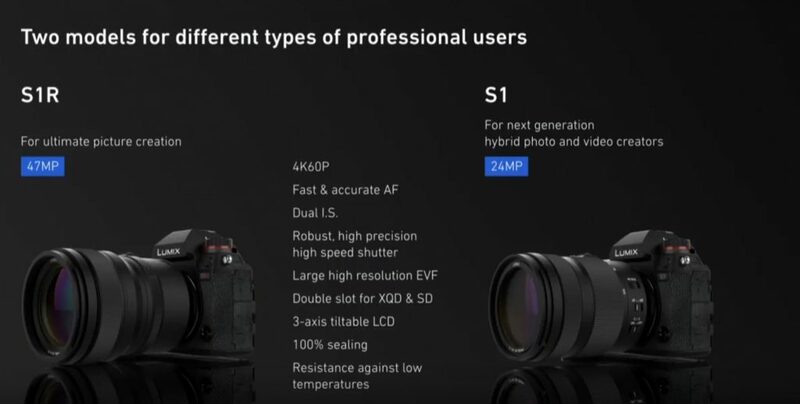 We already know that Panasonic has officially announced the S1 & S1R will be released in late March, 2019. 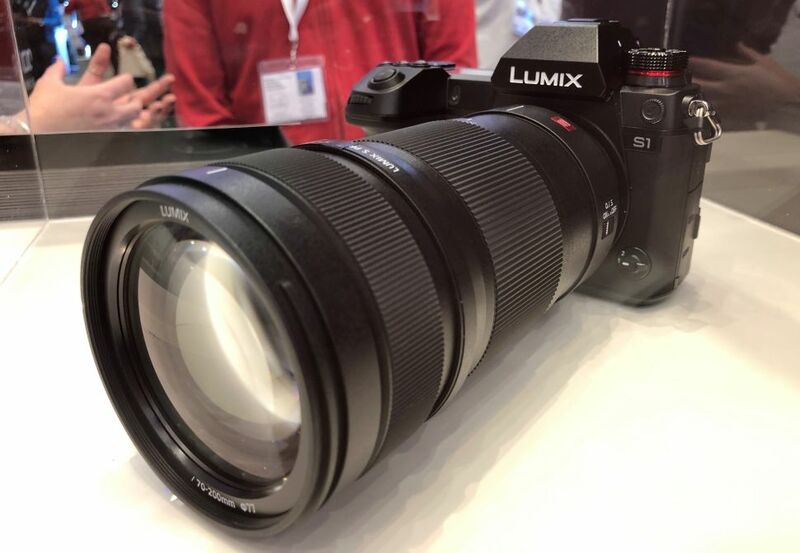 So when will Panasonic announce the price and pre-order info about S1 & S1R ? This source told us there will be a major press event at the end of this month, around January 30th, 2019. Panasonic will announce the full specs, US price, pre-order options, and detail release date for S1 & S1R. 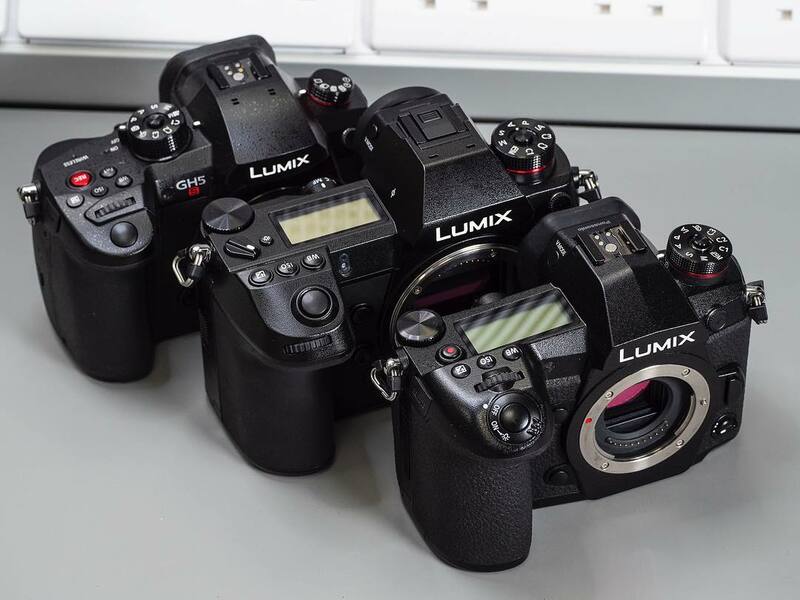 Here is first real world size comparison for Panasonic GH5S with Panasonic S1R with Panasonic G9 mirrorless cameras. 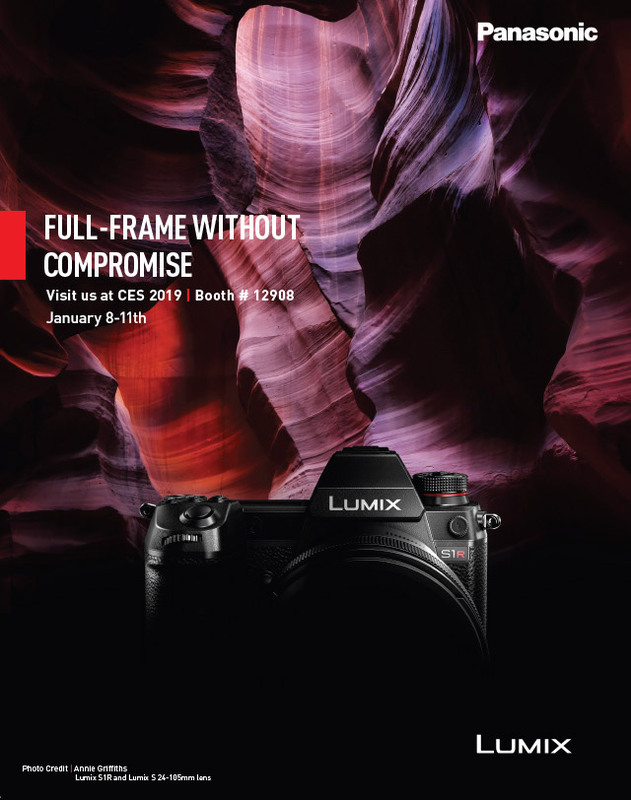 Ahead of CES 2019, Panasonic has officially announced more info about upcoming S1 and S1R full frame mirrorless camera. 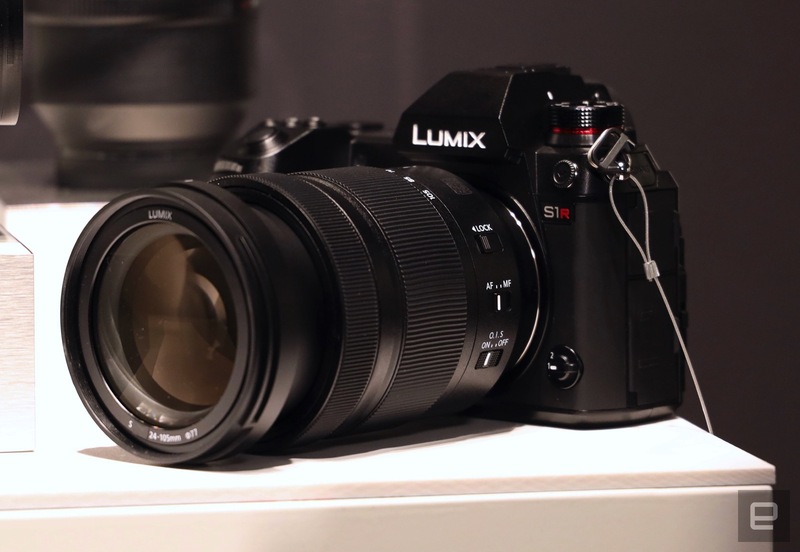 According to Panasonic USA, S1 & S1R will have HLG photo mode and multi-shot high-resolution mode. The release date for both cameras and lenses will be in late March, 2019. Pre-orders will be open soon in next several weeks. First Panasonic S1R Book now Available at Amazon ! 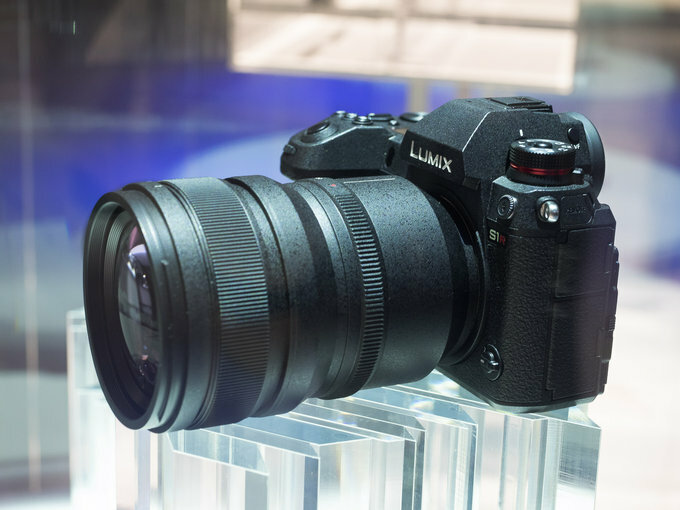 First book for Panasonic Lumix S1R now available at Amazon US: “Panasonic S1r: Learning the Essentials”. The price for this book is $9.99, now already in stock at Amazon. Author adminPosted on January 7, 2019 Categories Panasonic S SeriesTags Amazon, Book, Panasonic S1R Deals & Cheapest PriceLeave a comment on First Panasonic S1R Book now Available at Amazon !